Cooloongup plumber - Emergencies, Blocked Drains, Leaking Taps, Burst Pipes, Toilets, More. Call Cooloongup plumber Kris Walker from Splash and Gas today on 0410 217 090 for any plumbing work. 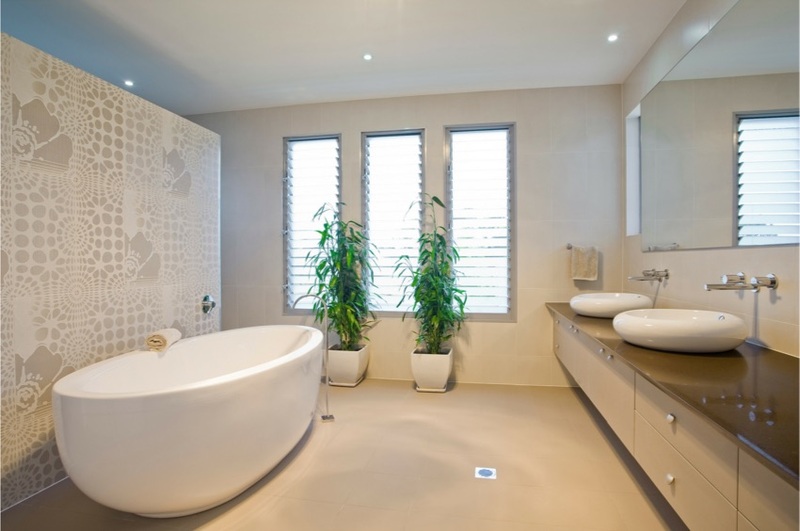 Splash and Gas Plumbing work often in Cooloongup and surrounding suburbs of Perth. We service in the Cooloongup area which is of a size of 11.888km2 and some 6739 residents. Below is some of our services and some important information you should know as a Cooloongup resident before you think about doing any plumbing work or hiring any plumber. If you have any gas related issues it is highly recommend that you do not attempt to fix these problem on your own, you should contact a gas plumber within the Cooloongup area to fix any gas problems asap. Splash and Gas work in the Cooloongup area and come to you in any emergency situation quickly. Not only is it dangerous to do any work on your own that could cause serious or fatal injuries, it will void any warranty on your gas appliance and insurance will not cover cover damage cause by this appliance, it's really not worth going to someone that doesn't have a gas licence. If you are concerned about any of the below appliances please call us in as your professional in Cooloongup for the safety of your family. If any of these appliances seem to be leaking call emergency plumber Splash and Gas immediately. - If you still smell gas all occupants must immediately leave the premises to a safe location away from the source of the gas smell. If you smell Gas while you are in the Cooloongup area out and about doing your daily routine, immediately turn off or remove all sources of ignition - including cigarettes, mobile phone and general electrical equipment. Call the Emergency number 1800 427 532 or 13 13 52. Once again with anything gas make sure to get a licensed gas plumber as it can be dangerous to you and your neighbours to work with gas when you are not an experienced licensed gas plumber. It is recommend that gas hot plates are serviced every 2 years to minimise the chance of gas leaks. Splash and Gas will take any problem seriously, effective and professionally fixing any Gas Hot Plate problems. Or we can install a brand new system with ease if you are upgrading your kitchen. Whether your looking for a change or just a repair don't worry there are solutions for both, however there are some things to keep in mind. Your proximity to neighbours, which will depend of your location in Cooloongup, as some systems can be louder than others. Yes they do make noises. What is better at the end of the day Electric or Gas? We believe Gas is more economical than electric unless you move to a Cooloongup heat pump system which is even more cost effective. Splash and Gas source the best systems at the most affordable prices. We always try to give you options. Obviously every system has pros and cons and you should pick one that suits your needs. call a Splash and gas professional in Cooloongupon: 0410 217 090 today discuss what your options are. Splash and gas has no call out fee during working hours so we can come measure up and talk to you at your Cooloongup home. Leaking taps might not be as dangerous as a Gas leak however it can leave you with a hefty bill if left unfixed over time. DIY is always an option but is it really worth the time effort and undoubtable frustration? especially if you don't have the right tools. 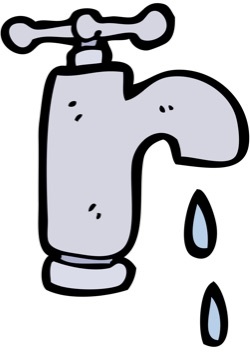 Splash and gas are professional plumbers and will have your leaking taps fixed quickly. Leaking taps are common and can happen in brand new, young and old homes alike of which there is certainly a mix in the Cooloongup area. It just makes sense to get this fixed fast. If the cost is what has you worried never fear Splash and gas are affordable and will get to your job in a timely manner. There is no call out fee during week days so you have no need to worry about added cost when you are already worried about spending money. Just get the job done and stop worrying about it. Emergency plumbing can effect your neighbours too if it is a burst pipe as it can cause damage to close proximity neighbours. Plumbing isn't always considerate of working hours but you can't leave blocked toilets and trust pipes over night as the damage that can lead too is far to great. Even less intense problems need attention as you shouldn't leave them as over time they can cause much worse problems. You could DIY and fix a leaking or blocked toilet yourself but often it will cause more problems than it is worth. Getting in a professional plumber to fix your toilet plumbing issues just makes sense because we can get the job done fast and probably at less of the cost to you. So don't flush good money down the toilet. 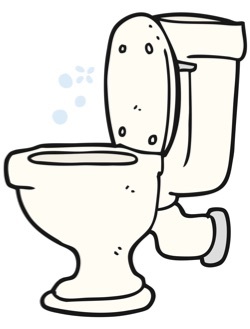 Some of the most common problems are leaking toilets, running toilets, overflowing toilets and leaking toilet bases. If it comes to needing a replacement we can do that too. - What kind of toilet repairs can we do in your Cooloongup home? Toilets have become essential to modern life and keeping one running isn't hard it just needs a little love from a professional plumber. Cooloongup Bathrooms are some of the hardest working rooms in any home. They're used at all times of the day and night and must be functional yet be aesthetically pleasing, and are one of the main assets of the house. Living in a modern evolving [lsuburb] such as Cooloongup keeping your bathroom up to date and fresh. Splash and gas can renovate your bathroom and kitchen to the highest standards at the best price. We are not the cheapest because we have high standards but we are lower priced. Being both professional gas plumbers and general plumbers, Splash and Gas will get the job done well! Let's not forget about the laundry area either as there is lots happening in Cooloongup laundries right at this minute. A beautiful well organised laundry helps make one feel in command and control of their home and a laundry that just works without leaks, tight taps and calcium encrusted basins is much more pleasurable to work with. Whether you are building new, renovating and upgrading or just need repairs, we can help. Perth is a fantastic place to live and by making your Cooloongup home water conserving, gas safe, well maintained and green with trees and bird friendly plants around, it will be an even better one. We'd love to help.